Uglyworld #1985 - High Rulers Of Shanghai - (Project Cinko Time - Image 191-365), a photo by www.bazpics.com on Flickr. I has decidereds to plays a joker on Baz todays, I callereds him ups on the phone and tellereds him that I findereds the high rulers of Shanghai, which he soundereds a littlers bit amazereds at! 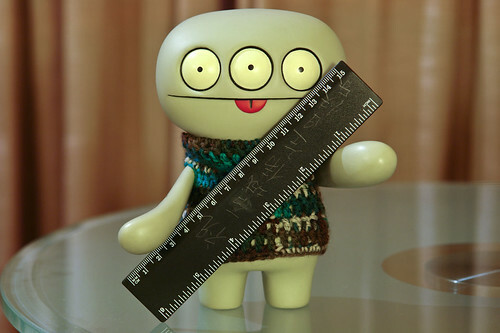 Littlers does he knows that I dids find a rulers, but nots the kind he thinkers! p.s. I has no ideas what someone who stayereds in our hotels room befores us writereds on the rulers, no doubts it will translaters to "Babo woz heres!" or somethings like that!